2 x 180g. 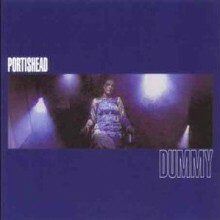 LP of Radiohead’s third album got compared to Pink Floyd a lot when it came out, and its slow drama and conceptual sweep certainly put it in that category. 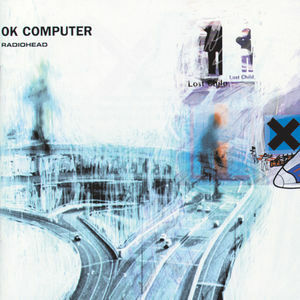 OK Computer, though, is a complicated and difficult record: an album about the way machines dehumanize people that’s almost entirely un-electronic; an album by a British “new wave of new wave” band that rejects speed and hooks in favor of languorous texture and morose details; a sad and humanist record whose central moment is Thom Yorke crooning “We hope that you choke.” Sluggish, understated, and hard to get a grip on, OK Computer takes a few listens to appreciate, but its entirety means more than any one song. 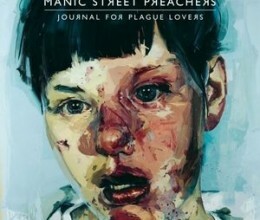 This 2 LP vinyl edition comes presssed on 180 gram vinyl.